Zimbabwe's President Emmerson Mnangagwa said he survived an attempt on his life after a blast at a party rally Saturday, while one of his vice-presidents and several other party officials were wounded. 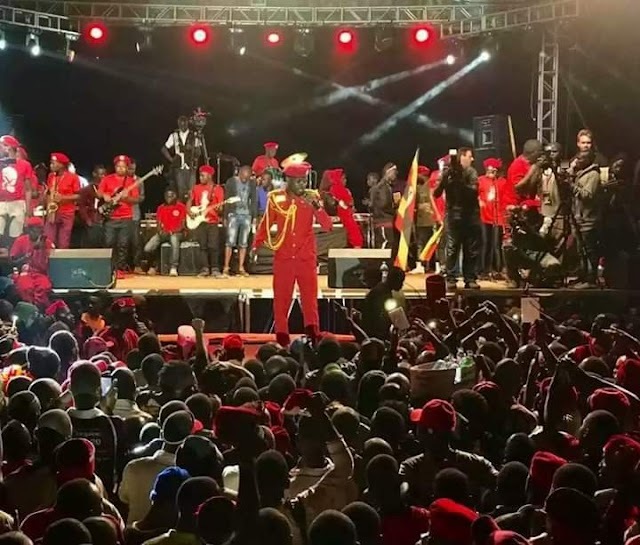 A number of other people were also hurt in the explosion during the election campaign event in Zimbabwe's second city Bulawayo, according to witnesses, but no official toll has yet emerged. "I am used to these attempts," Mnangagwa said in his first comments on the explosion. Mnangagwa told state media that an object "exploded a few inches away from me -- but it is not my time". The "blast... has affected my vice-presidents, especially comrade Mohadi," he added. ZBC described the blast as "an assassination attempt". 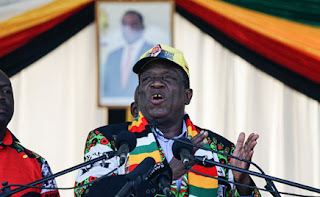 But Mnangagwa insisted that the "country is peaceful" as Zimbabwe prepares to stage its first ever elections not to feature former president Robert Mugabe on July 30. "Several people were affected by the blast, and I have already been to visit them in the hospital," Mnangagwa wrote on his verified Facebook account describing the attack as a "senseless act of violence". "The campaign so far has been conducted in a free and peaceful environment, and we will not allow this cowardly act to get in our way as we move towards elections." According to Mnangagwa's spokesman George Charamba, the president was "evacuated successfully" to his official residence in Bulawayo. "People started running in all directions and then immediately the president's motorcade left at a very high speed. Suddenly soldiers and other security details were all over the place," said an AFP correspondent at the scene. Bulawayo has long been a bastion of opposition to the ZANU-PF and it was Mnangagwa's first rally in the city. Mnangagwa has been accused of involvement in the Gukurahundi massacres of the 1980s that claimed the lives of around 20,000 regime opponents in the country's southwest where Bulawayo is situated. Twenty-three candidates, the highest number in the country's history, will contest the presidential race.